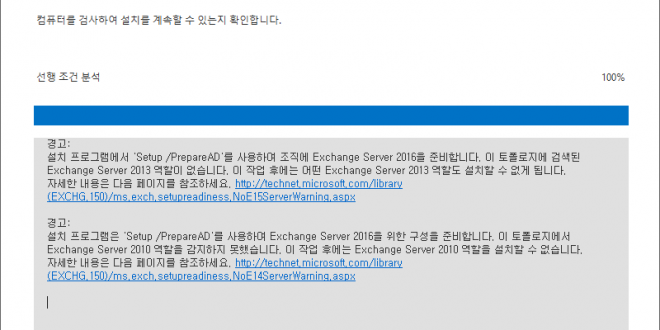 이미 Exchange Server 2016 설치와 관련한 포스트를 올린 바 있다. 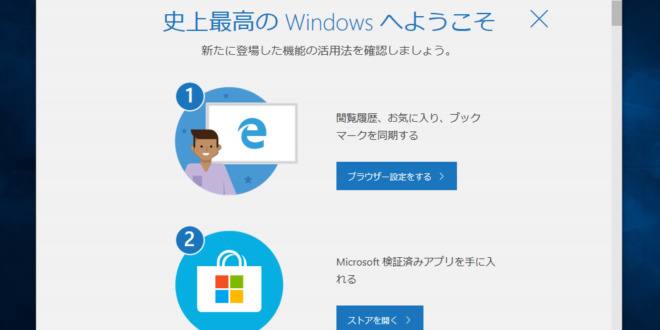 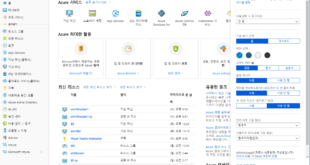 이번에는 최신의 Windows Server 2016에 Exchange Server 2016을 설치하는 방법을 올려본다. 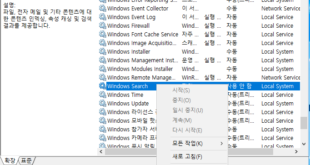 Windows 구성 요소 Server-Gui-Mgmt-Infra이(가) 이 컴퓨터에 설치되어 있지 않습니다. 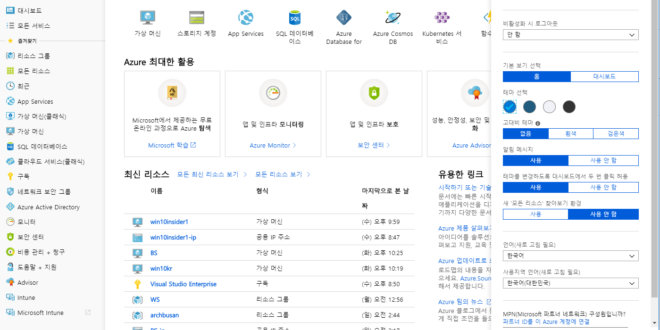 Exchange 설치를 시작하려면 이 구성 요소가 설치되어 있어야 합니다. 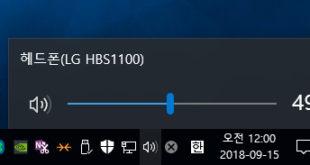 MSDN에 있는 RTM(mu_exchange_server_2016_x64_dvd_7047456.iso)으로 설치하니 선행 조건 분석에서 위와 같은 오류가 발생했다. 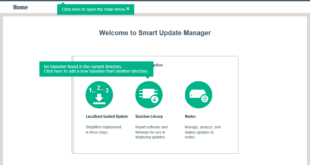 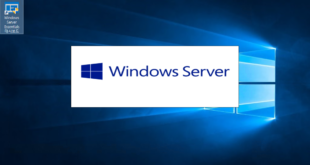 GUI features are removed from server 2016 and only exchange which will work on 2016 server is exchange 2016 CU3.Exchange 2016 native without any CU by default will not get installed on latest release of server 2016. 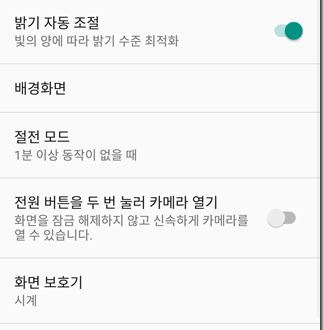 최신 업데이트인 CU3 로 설치하면 된다고 한다. 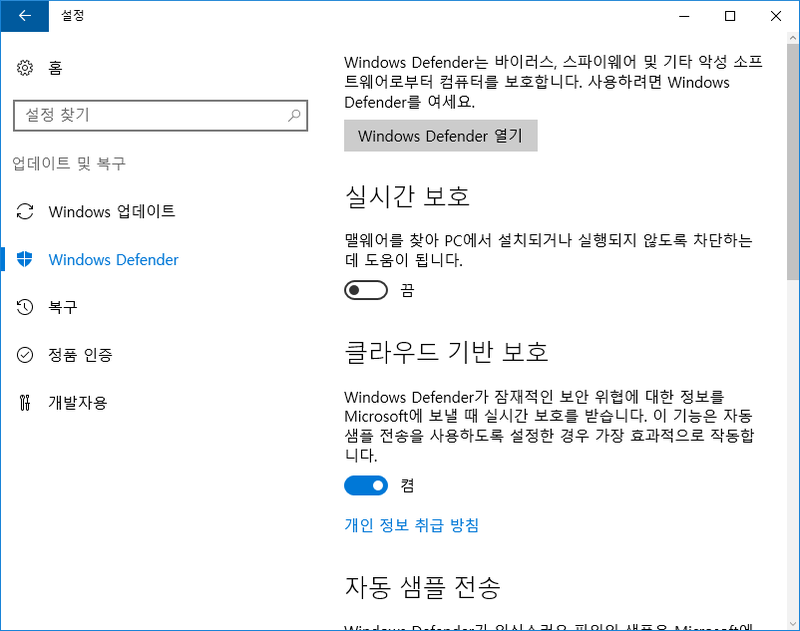 설치가 너무 늦어서 Windows Defender를 잠시 끄고 진행함. 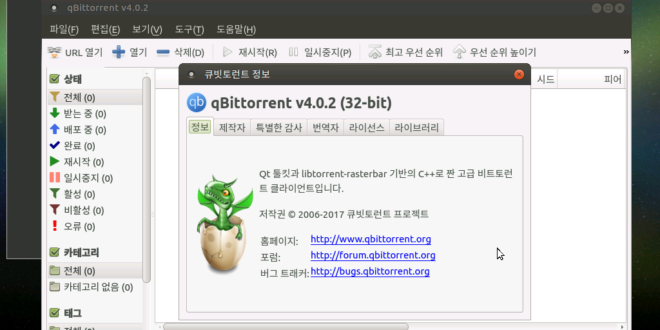 자세한 설치 방법은 https://archmond.net/?tag=exchange-server-2016 을 참고.